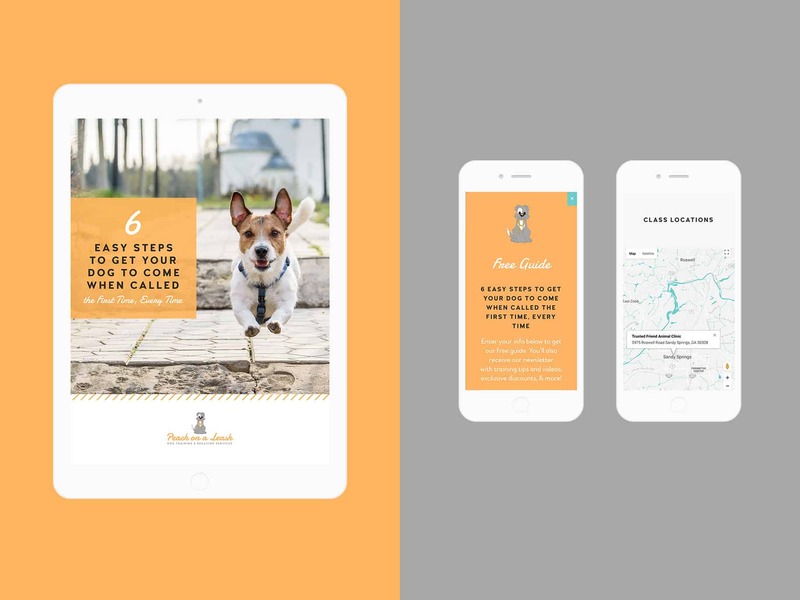 Peach on a Leash is a full-service dog training company based in Roswell, Georgia. 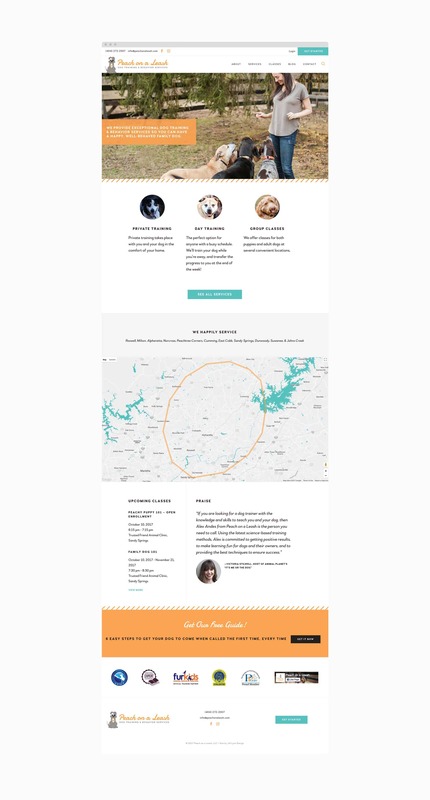 Alex Andes was opening a new dog training company in Roswell, Georgia and needed a website to showcase her services, class schedule, and map of her service areas. She was going to enlist the help of a web developer friend but no progress was being made, so she reached out to me. 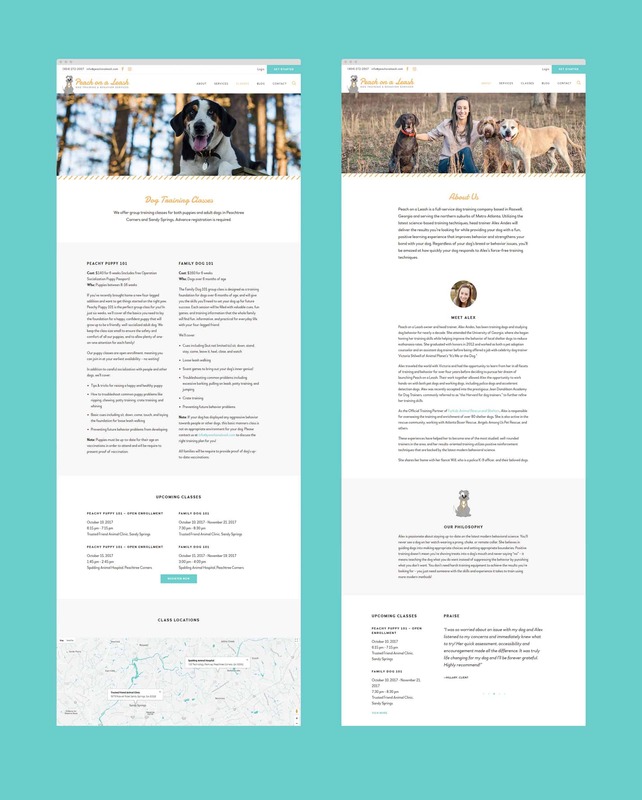 She also wanted to blog and build her email list and needed content marketing materials: a lead magnet piece, newsletter, and social media graphics. 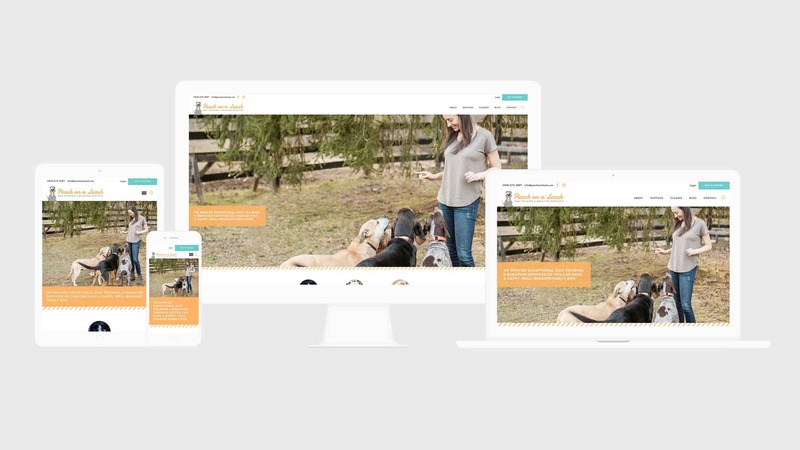 To appeal to pet owners in the Greater Atlanta area that are serious about their dogs, I designed a clean, light and bright user-friendly website that helps viewers quickly find the services she offers and learn why Alex stands out as a trainer. I then developed a custom WordPress site that is easy for Alex to update, and includes a class schedule and custom, interactive Google map showing her service areas. 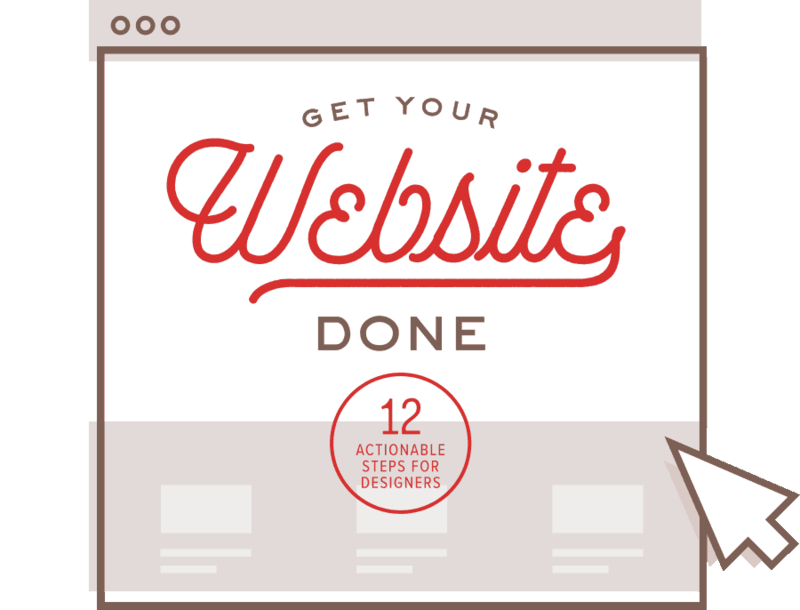 To aid Alex in content marketing, I designed a free guide, responsive email newsletter, and social media graphics that work seamlessly with her new brand. I continue to support Alex through ongoing website maintenance.